With lock-snapping on the increase in the Doncaster area, S Fretwell & Sons are advising everyone with euro-cylinder locks fitted to their existing doors to seriously consider having them upgraded. Read more about the surge in ‘snap’ burglaries on the Doncaster Free Press website. 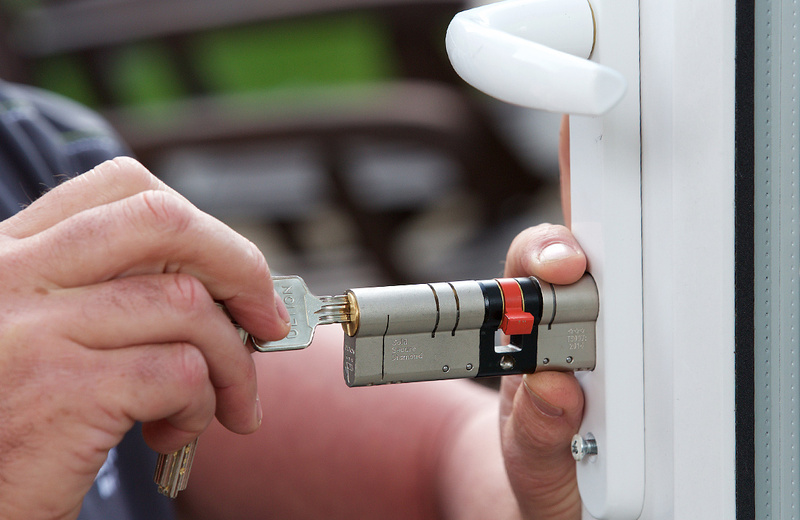 If you are not sure what type of locks you have, give us a call and we will offer the best possible advice we can… unless you are an experienced locksmith, it is difficult to assess if your locks are the vulnerable type. In simple terms, the lock itself mainly consists of brass, which is a soft but non corrosive metal. Because of how they are manufactured, there is a weak point which allows the locks to be forced and snapped which then allows easy entry. This “secret” has been kept quiet but with the likes of YouTube allowing people to publish the latest “how to” video, this knowledge is no longer the secret it was. The solution… our anti snap-lock package. The average house has three euro cylinders fitted to the external doors and these can be swapped for three high security and high quality Ultion anti-snap locks. The added bonus that comes with these fantastic door locks is that they also offer anti-bump, anti-pick and anti-drill protection too. The price is £200 fitted, a fantastic price to consider for your future security. Additional locks only cost £40 each as well. To find out more about our anti-snap lock package offer, please call us today on 01302 378 068.